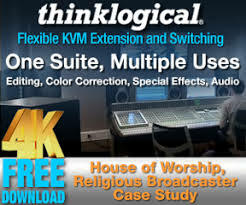 Technologies for Worship and Crescit Curation have also developed the industry-leading apps, Light It Up – Probably the Best Lighting App in the World, and Turn It Up – Probably the Best Audio App in the World – which puts the directory in your pocket for both Android and iOS devices. A Video/Broadcast app will be available by June 2019. 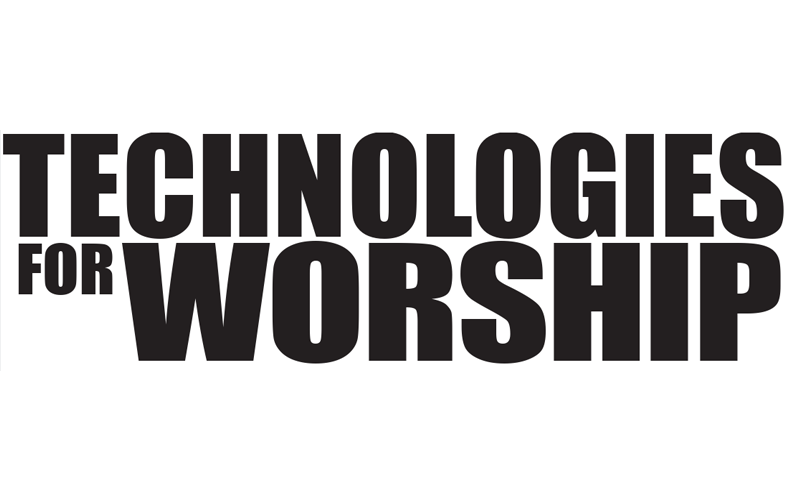 The Technologies for Worship Directory powered by Crescit provides a product search, lookup and comparison resource. The API (application program interface) provides a way for third party developers to hook in and use the data already listed in the product pages on their websites, greatly increasing their use and utility. Ecommerce plugins provide an easy, fast, affordable way to get products into an ecommerce store without the hassle of searching, importing, configuring, image editing, etc., saving hundreds of hours to get a dealer site up and running. 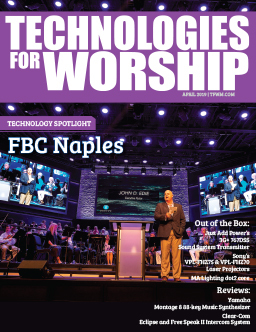 The Technologies for Worship Directory powered by Crescit (including the apps) are available for free online, in Google Play and iTunes, and also includes your AVL Products and Services at no cost. Crescit Software Inc , established in 1987, has been developing solutions to the Live Entertainment Industry since 1991. A team of developers, graphics and data curators is led by industry veteran Bill Kirby.